Our professional and friendly team is here to provide you full maintenance and repair services when you want and need them, including Saturdays. We even have shuttle service to and from Finch Subway station. 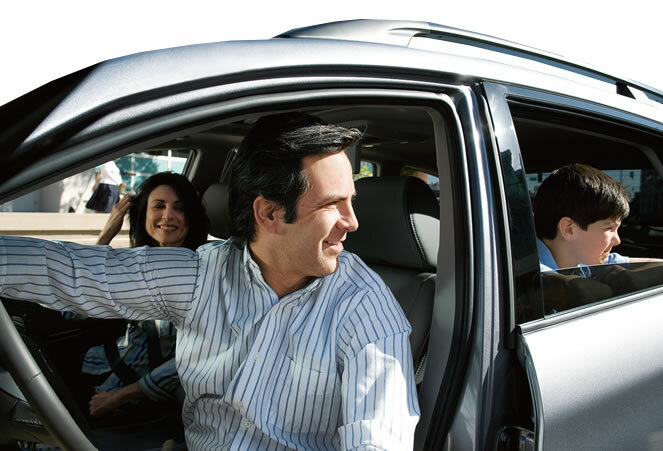 We feel that it is very important for you to be relaxed and have fun when shopping for a vehicle. That is why our entire staff works together to put you at ease. Our store is open, bright, clean, and inviting. We care about how you feel in our facility and we want you to be comfortable here. We will always offer you the real cash value for your trade in. It is the amount we would be willing to pay you for your vehicle. Whether you purchase from us or not, we will pay you as much as we can for the car and its value does not change depending on what you buy. We want to make financing your new or used car or truck easy and understandable. We'll examine all your options and create an affordable payment plan. 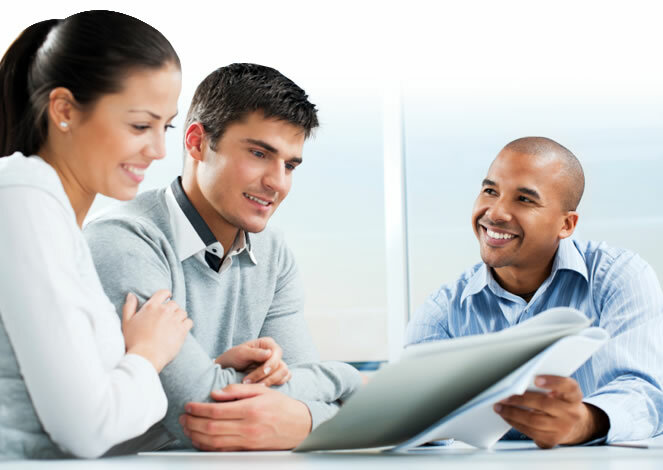 If you are currently in an unfavorable position on what you owe versus what your trade is worth, we'll help develop a plan to correct that situation as you move forward with your new car or truck. Our intention is to always put you in a better position to buy or lease your next car or truck when that time comes. Our large and continuously changing inventory ensures that we can offer you the car or SUV you want, at the right value for your money. If we don't have the car or SUV you are looking for, we will find it for you.